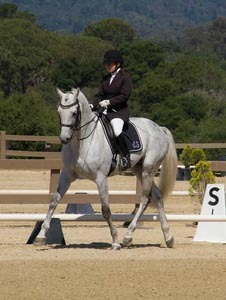 Spectacular dressage career, long listed for dressage Olympic Team and Pan American Games. 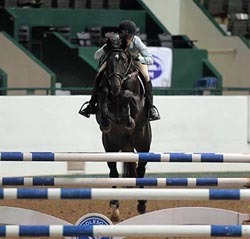 Offspring successful in all disciplines. 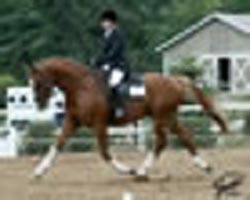 Apollo is competing at 4th Level Dressage with scores in the mid to upper 60's. 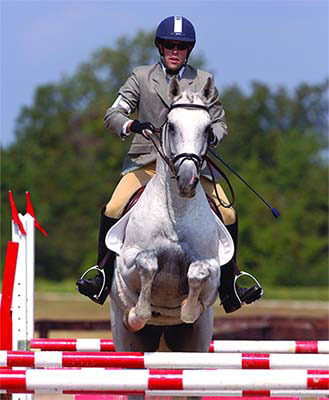 Ballzauber is competing at PSG with scores in the mid to upper 60's. 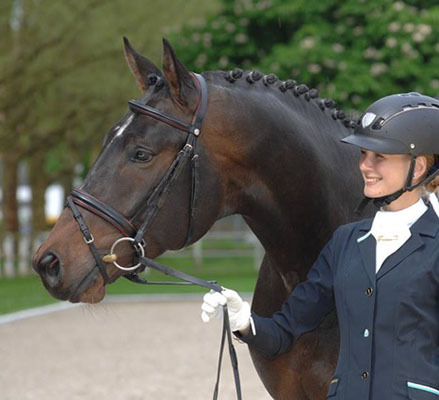 E.H. Hibiskus has been consistently placed in the top 5% of all Dressage stallions in Germany with a Dressage Index of 148. 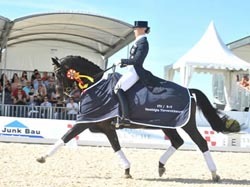 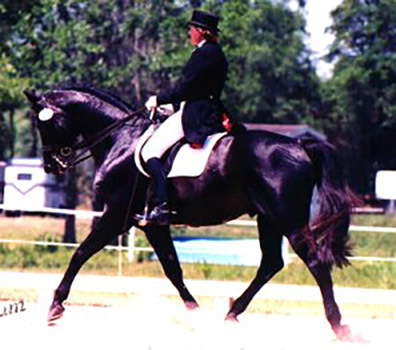 Elfenperfekt is a Grand Prix Dressage Horse who is by the great Olympic Dressage Horse, Peron *Pg*E*. 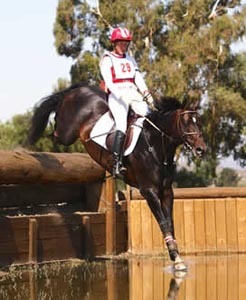 #5 in the WFSHB for Eventing Sires! 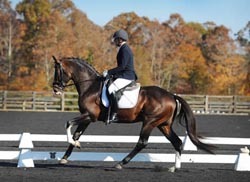 Grand Prix dressage into his 20's. 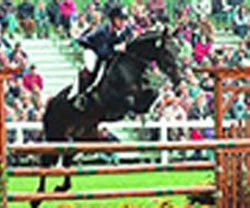 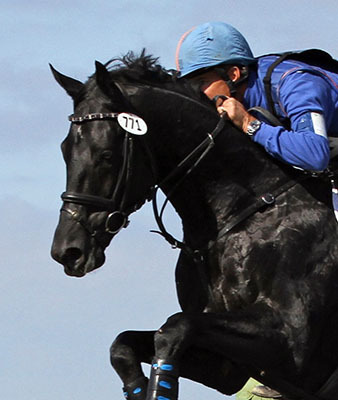 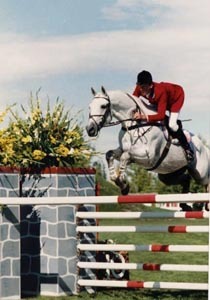 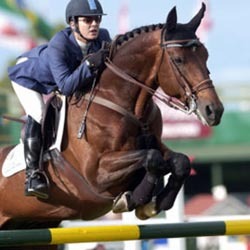 Produces offspring that love to show in all fields, with winners at Grand Prix jumping as well as Grand Prix dressage. 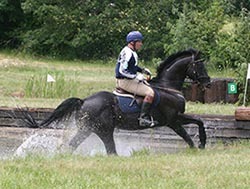 Successful at 1 meter classes and currently doing well in eventing. 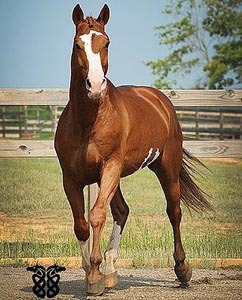 He has boldness, a kind character and endless charm. 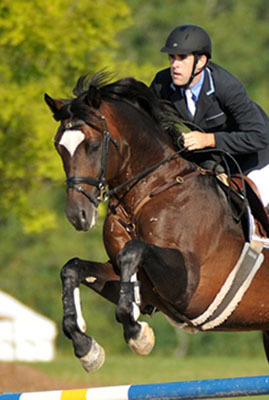 Kreshendo *Ps* has increasingly rare bloodlines, great gaits, a great competition record and a superb temperament. 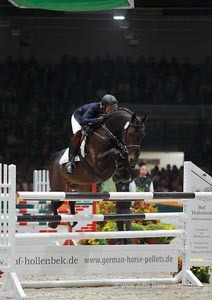 American born, German Approved. 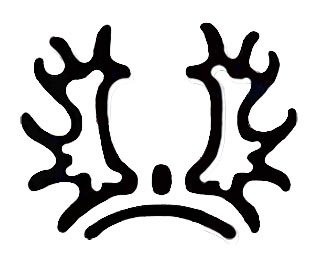 Received four ''10''s and two ''9''s'' at 30 day test. 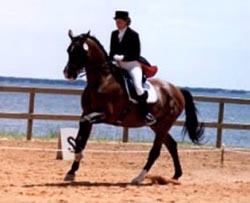 Competed to Grand Prix Dressage. 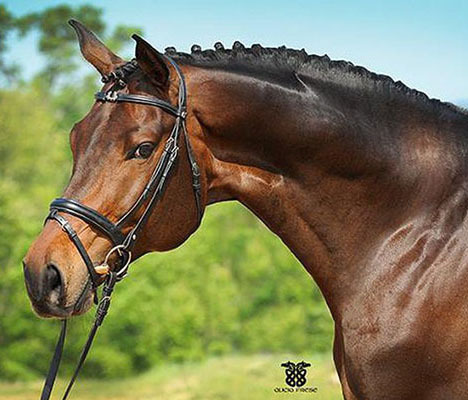 Only approved son of German GP Dressage CH Van Deyk. 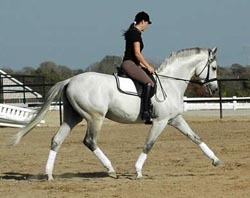 Elegant, harmonious & cadenced. 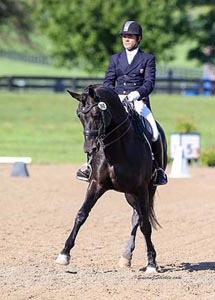 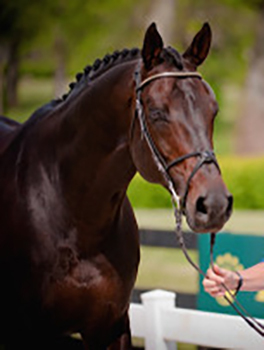 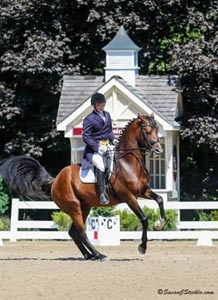 Exceptional performance stallion, competing at Grand Prix dressage for many seasons. 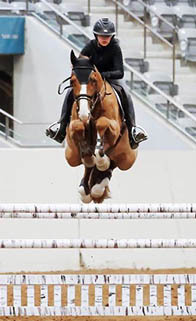 Offspring (Stiletto *Pg*E* for example) also jump well. 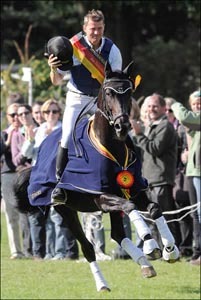 Best Anglo Trakehner title at Neumünster stallion inspection. 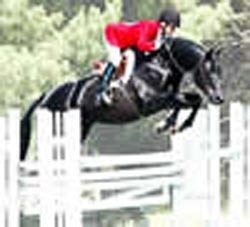 Bred for eventing! 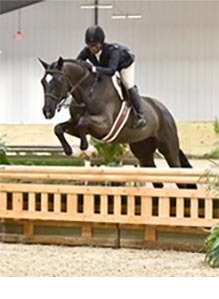 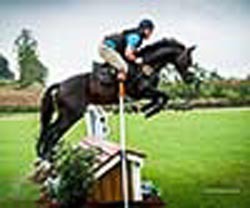 Superior TB sport horse showing UL talent for eventing and dressage. 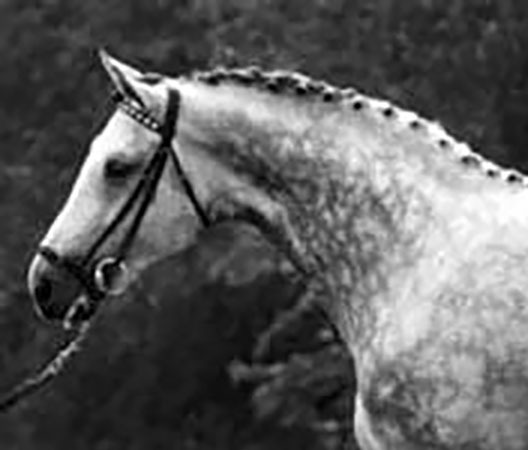 Impressive list of credits. 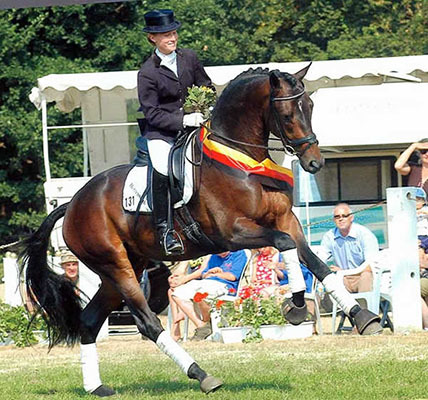 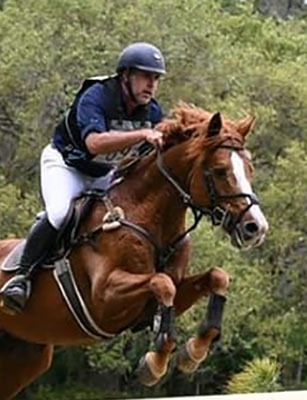 Premium Stallion who has competed through Intermediaire Dressage Successfully.